Skratch Labs produced this commercial to talk about their philosophy that real food is better for performance. 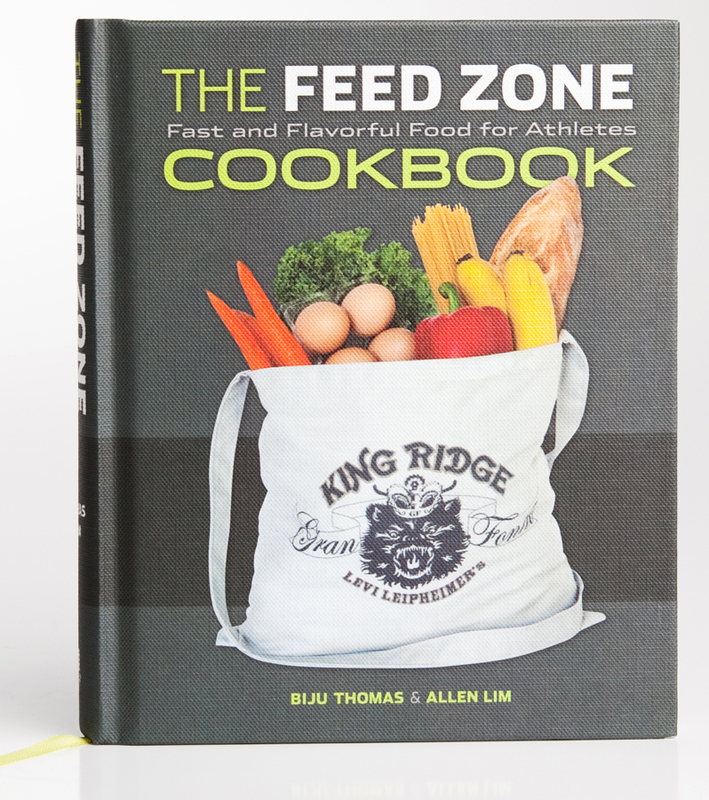 See how easy it is to become an athlete chef with 150 everyday meals for athletes from The Feed Zone Cookbook. Each breakfast, lunch, and dinner recipe is simple, delicious, and easy to prepare. Includes 104 vegetarian and gluten-free dishes. 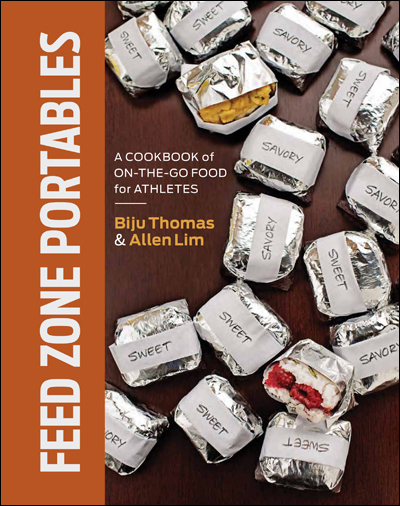 In their new cookbook Feed Zone Portables, Chef Biju Thomas and Dr. Allen Lim debut 75 favorite portable foods.Try out all-new rice cakes, two-bite pies, waffles, and other tasty real food snacks that will nourish your best performance. ← Coming Soon: Feed Zone Portables!